Carnival Fascination has departed Port Canaveral to begin its Hurricane relief operation by FEMA in the U.S. Virgin Islands. 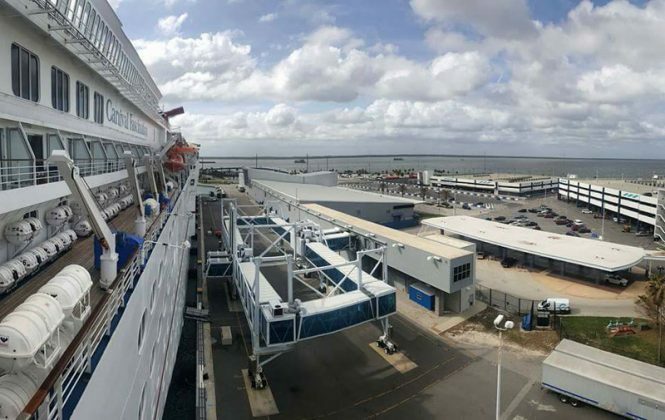 Carnival Fascination has departed Port Canaveral, Florida to begin its deployment by FEMA for Hurricane relief support in the U.S. Virgin Islands. 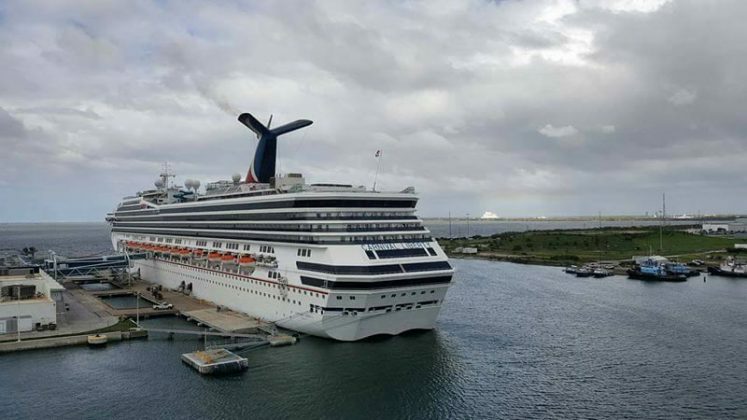 We already posted about the Carnival cruise ship canceling all sailings until February 2018 so that it can be used to house Hurricane relief workers in the Caribbean island of St. Croix (USVI). The ship departed the popular homeport for the last time and is now heading straight for its new temporary home in the Hurricane Irma hit St. Croix to be used by FEMA. 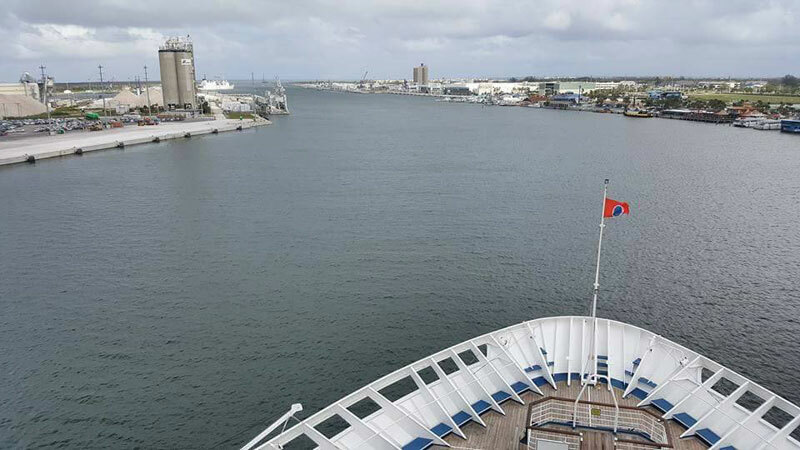 The Fantasy-class cruise ship which is usually based out of San Juan, Puerto Rico was expected to resume sailings from the port on October 15th but FEMA asked if the ship could be used for Hurricane relief support. Carnival Fascination will be chartered to FEMA starting from October 15th, 2017 to February 3rd, 2018. 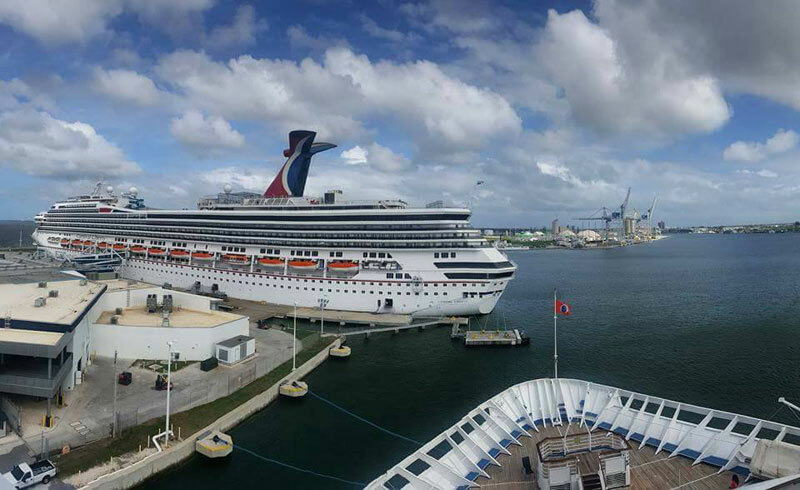 Carnival Cruise Line’s history is deeply linked to the Caribbean and our ships have been sailing within the region for more than 45 years. We are pleased to be partnering with FEMA on this charter in support of the ongoing relief efforts in the Caribbean. Likewise, we sincerely apologize to our guests who were booked on impacted cruises over the next few months. We know this change in plans is going to cause some disappointment and inconvenience and we thank them for their understanding. 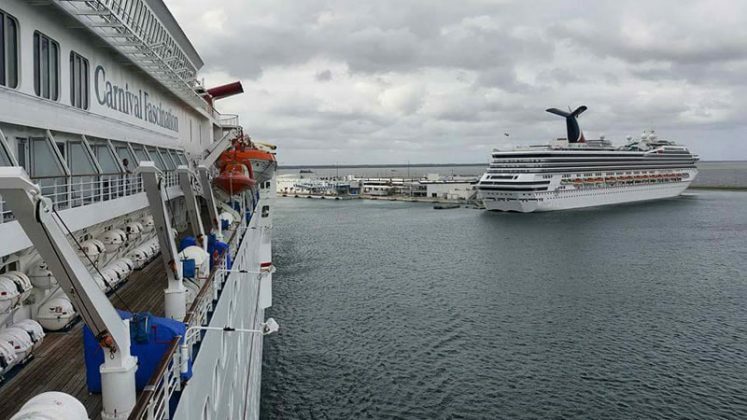 All those guests who were booked on the canceled sailings are being compensated by Carnival Cruise Line. The cruise line is refunding the full price of the fare along with a future cruise credit. They are also working with airline travel partners in waiving the air ticket change fee and refunds.